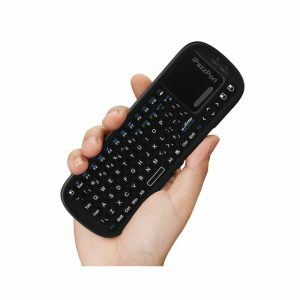 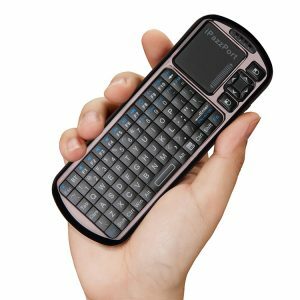 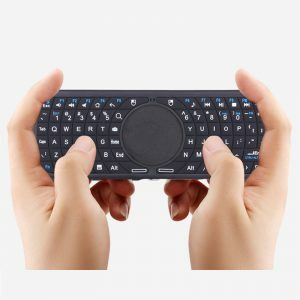 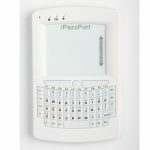 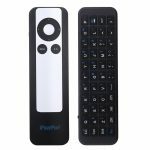 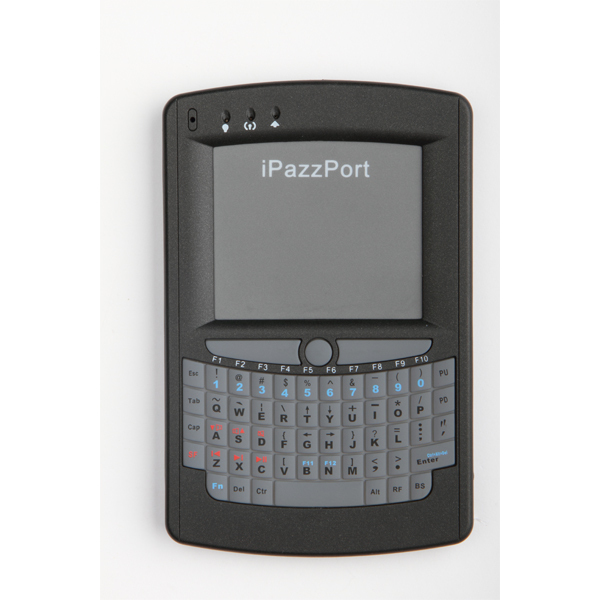 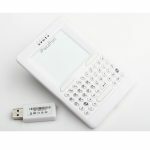 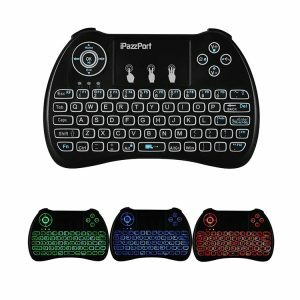 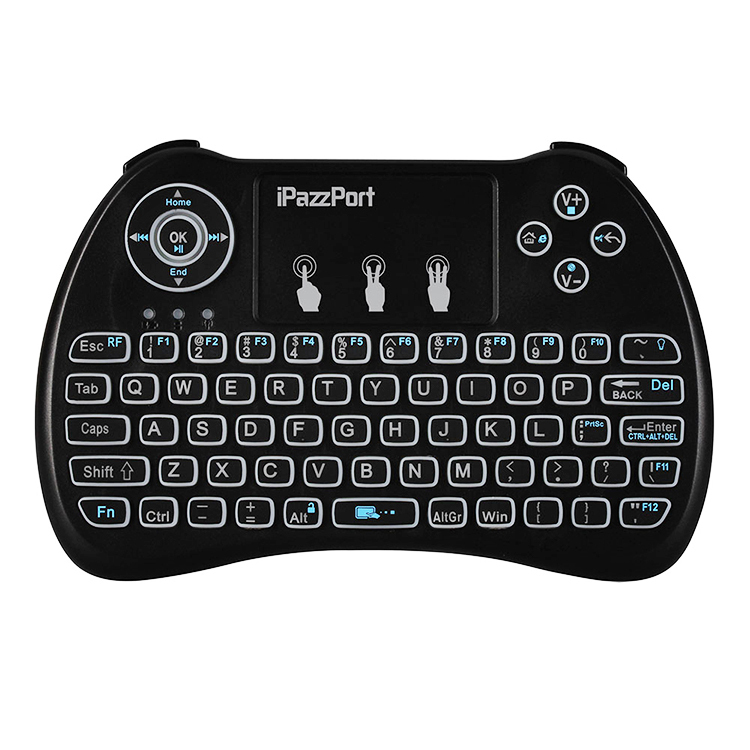 This is the world’s first common phone-shaped-and-sized Bluetooth multimedia keyboard that combines QWERTY keyboard, touchpad and other useful functions like the laser pointer, backlit, microphone/speaker, earphone, etc, which is a perfect solution to removing the mouse hassle of using on trip and on sofa, and is a must for Business trip, speech, home entertainments, HTPC, IPTV. 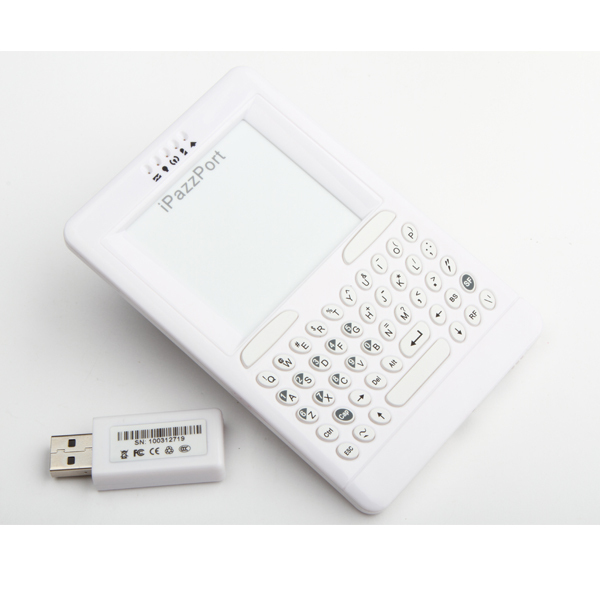 For its laser pointer and small/ portable design, it enables the users to display and spot the target content without leaving the podium and approaching the computer in lecturers and teaching/ training , to make lively and interesting your performance in speech and training . 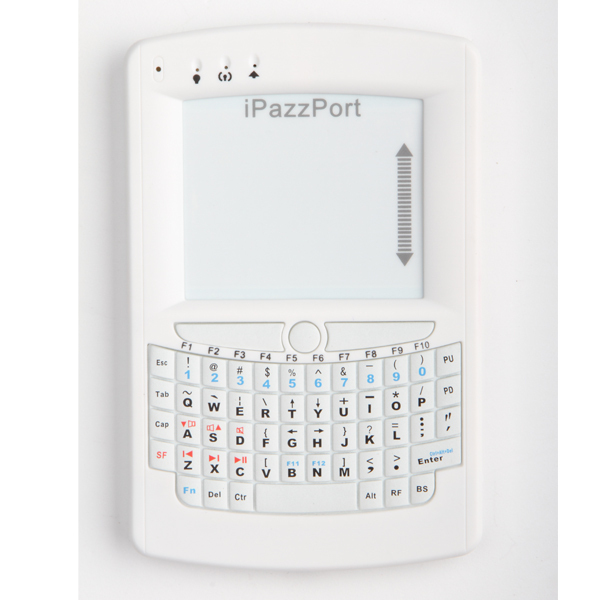 This product is also used in computer-controlled equipment car computers, KTV Song -index system, , home entertainments, etc. 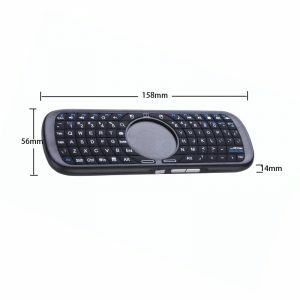 For Pi, android TV box, HTPC, IPTV, XBOX, etc. 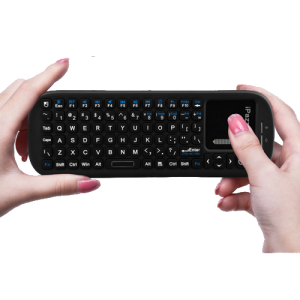 QWERTY keyboard layout keyboard contains all the standard function and character keys to facilitate real data input. 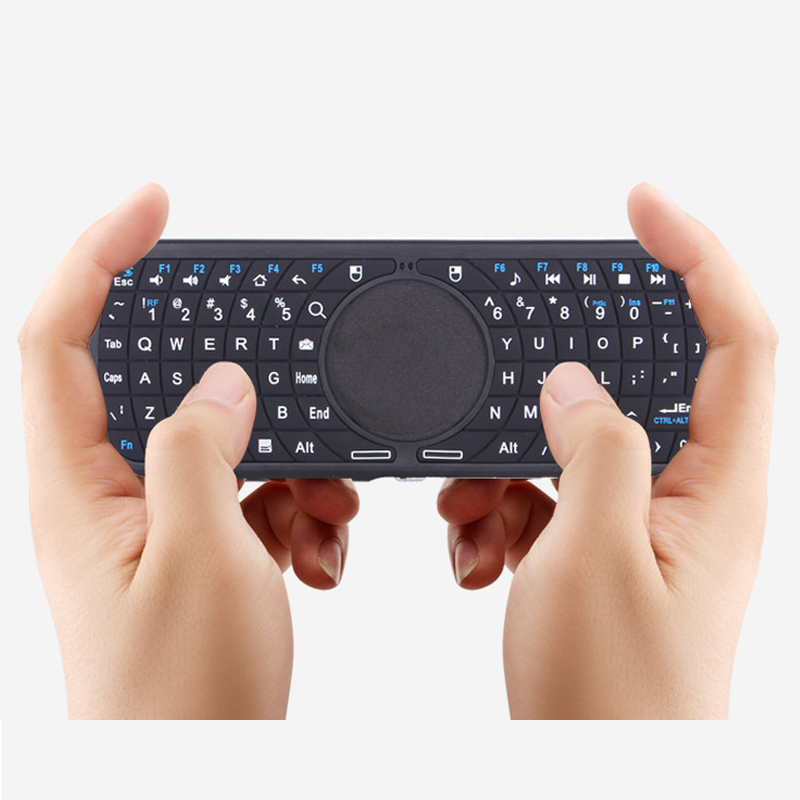 Sensitive touch pad as well as scroll bar is to replace the function of the mouse due to its accurate cursor positioning and useful gesture recognition. 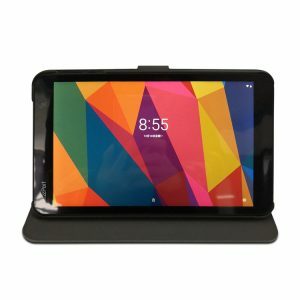 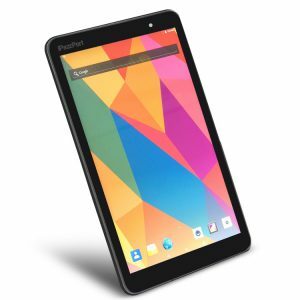 OEM education tablet host, 8-inch Quad Core, 800*1280 IPS Screen, stable and reliable OS, with competitive price, great cost-efficiency and function potentiality.